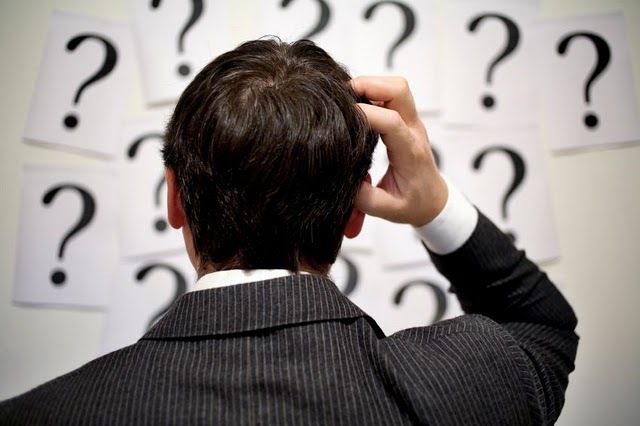 As my coaching clients know, I’m a fan of the Big Question, the powerful question, the good question that stops the conversation and makes you think twice. Good questions–big questions–are the tool of the crazy curious. And they’re a tool you can use right now, with no training, practice, or investment. Here are some of my favorite Big Questions to ask about anything or anyone you’re curious about–including yourself. I’ve seen clients use these to find out more about their boss’ honest view of their career potential, to quickly surface concerns on a project that looks good on the surface but is starting to “smell funny,” and to test the waters with colleagues and connections before making a professional change. If you had a magic wand, what would you create [in our company, department, on this project, in my career] that would make the biggest difference right now? If there were no consequences, what would you do to [create whatever the desired result is]? On a scale of 1-10, with 1 being (one end of the spectrum) and 10 being (other extreme), where are you right now on [whatever the issue or concern may be]? What’s not being said out loud? What’s the question behind that question? When you look back on your career (or life), what do you want to be famous for? What’s the action you’re willing to take here to move forward? What’s the question you’re afraid to answer? What’s the question I should have asked? Have a big question you want to dive into deeper? Schedule your own private, confidential coaching consultation right now.